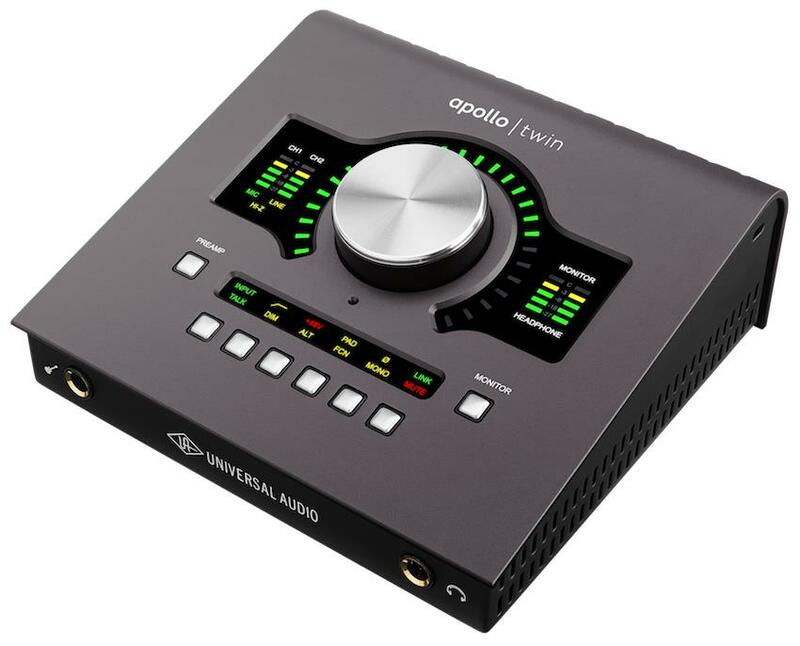 The Apollo Twin Duo MKII from Universal Audio is a complete redesign of their popular 2x6 Thunderbolt audio interface. The interface features fantastic onboard UAD-2 DUO Core processing, Unison technology and next-generation A/D and D/A conversion. What does the Apollo Twin Duo do? 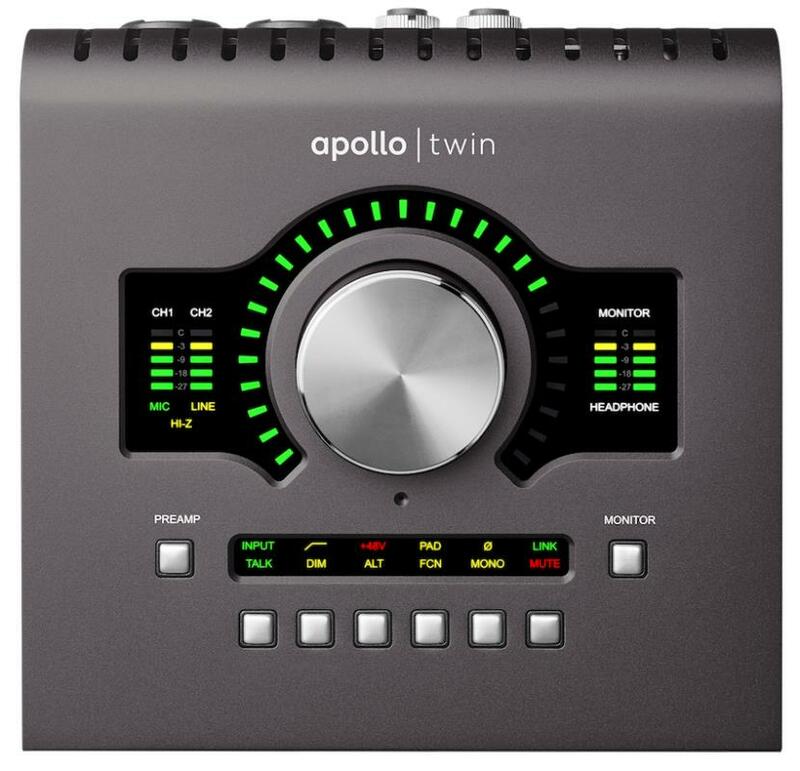 The Apollo Twin Duo audio interfaces give you the ability to connect professional microphones, instruments and other kinds of signals to a computer, and output a variety of signals as well. 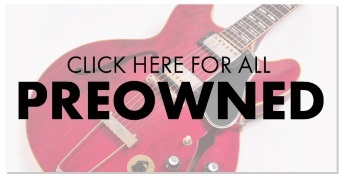 The duo gives you a whole host of UA plug-ins and versatile preamps. 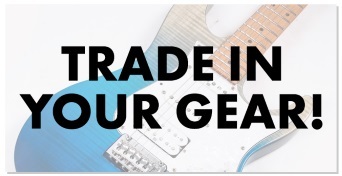 The interface helps to take your recording setup to the next level with its impressive sound quality.